New research from the UNSW Social Policy Research Centre has revealed an increase of more than 20,000 overseas-born frontline workers in childcare, aged and disability care between 2011 and 2016 – 77 more every week. 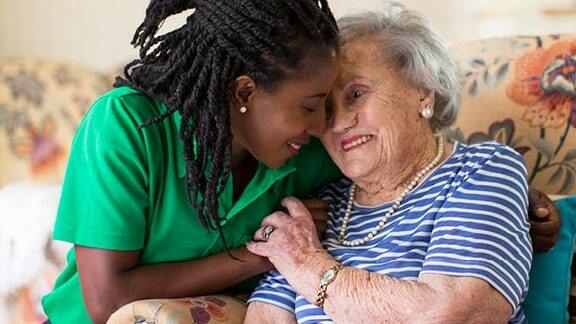 According to the report, 37 percent of aged care workers were born overseas – up from 31 percent in 2011 – making the proportion of migrant employees in the aged care sector much higher than in the general national workforce. Among the top countries of birth for workers born overseas were England, Indian, the Philippines, New Zealand, Nepal and Zimbabwe. The research also shows that overseas-born care workers are generally both younger and better-educated on average than their Australian-born co-workers. Almost one in four migrant care workers hold a bachelors degree, compared to one in 12 of their Australian peers, and 7 percent hold a postgraduate degree, compared with only 0.7 percent in the Australia care worker population. 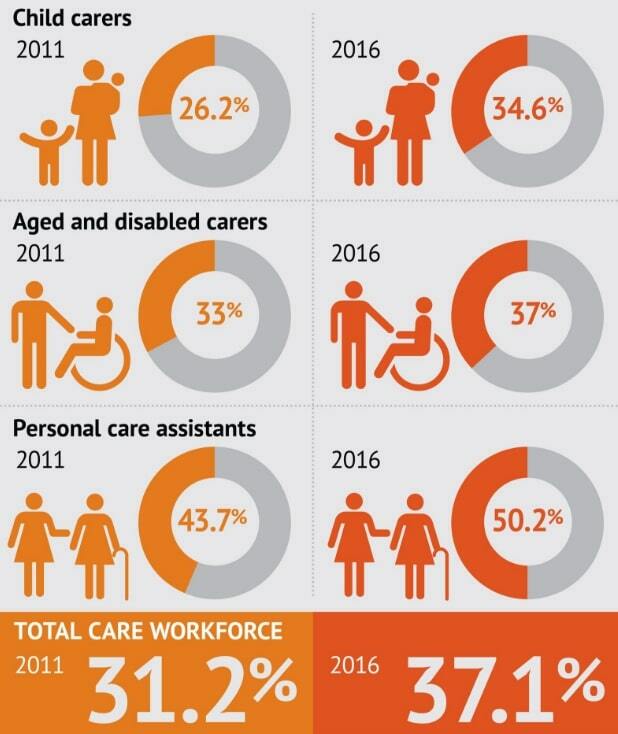 Australian aged care is also increasingly dependent on migrants arriving on temporary visas, with 76.3 percent of overseas-born care workers placed on a temporary visa between 2012 and 2016. Professor Sara Charlesworth, a researcher at RMIT University, told The Sydney Morning Herald that this research shows the implementation of recent calls to decrease Australia’s migrant intake would have a“profound” impact on the delivery of frontline care services by significantly reducing staff numbers.